We know that you operate in a fiercely competitive environment where operational efficiency is a business prerequisite and that the need to meet customer demand with relevant offers and a high quality shopping experience across channels, supported by an efficient and cost effective supply chain is complex. 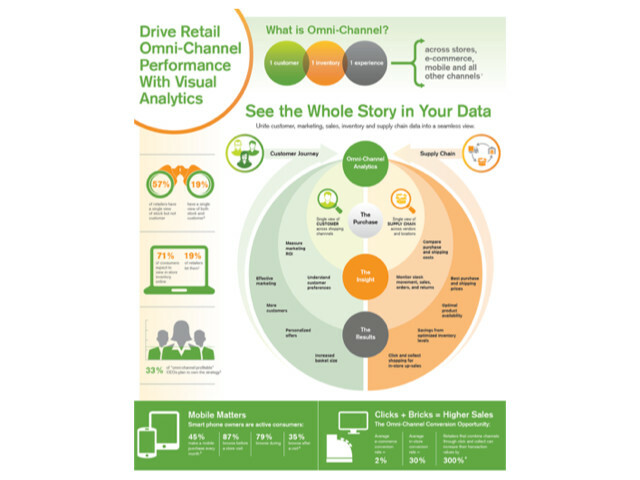 Data, product and information flows are many and varied across shopping channels and supply chain systems, so getting intelligence and insights for a true omni-channel view of the business can be quite difficult. The reality is.........omni-channel retail is now the industry norm. While it has side-lined some retailers, others have thrived using proactive strategies to get ahead of the next wave of change. 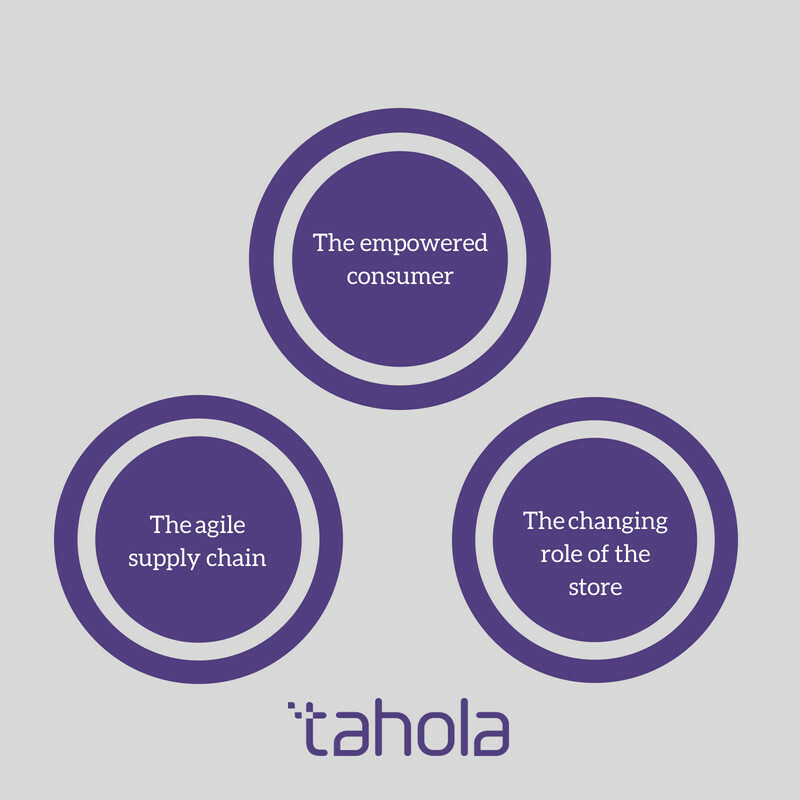 Tahola can help your business thrive too, by providing the right business intelligence solution to meet your complex and more importantly specific business needs, by delivering a bespoke solution, that really is fit for purpose. But, how are these successful retailers actually responding to these three shifts? Quite simply, they are becoming more connected, data-driven and empowered. Contact Tahola today and we'll show you how you could transform your massive volumes of data into actionable insights, providing you with the right solution, that will enable you to respond to ever shifting KPIs. 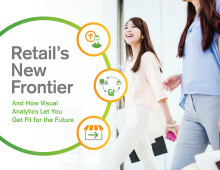 You'll soon see that analytics is the enabler to drive strategy, execution, and innovation—for both the customer experience and your internal operations. 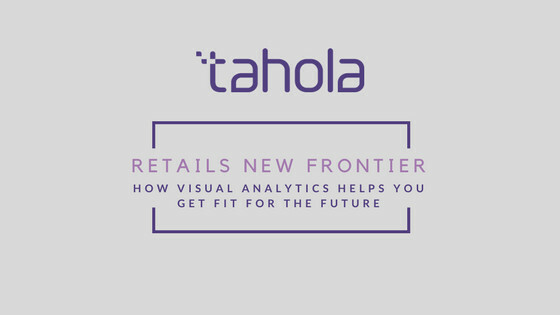 Tahola are data integration specialists and work with retailers to provide intelligence and insights across all shopping channels providing visibility into sales, inventory, customer and supply chain processes. 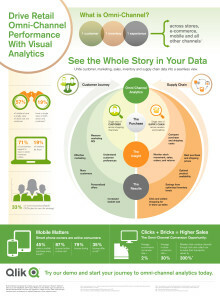 Why wouldn't you want to see the whole story in your data? Unite customer, marketing, sales, inventory and supply chain data into a seamless view with Tahola Bespoke, powered by Qlik Sense.